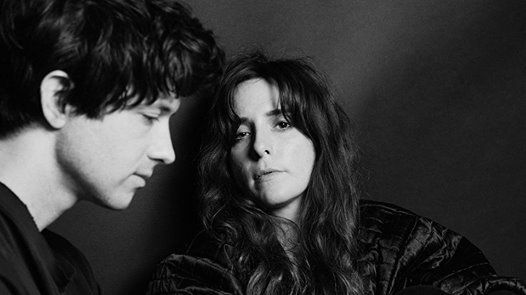 For more than a decade, Baltimore duo Victoria Legrand and Alex Scally has produced gorgeous, otherworldly music synonymous with the dream pop genre. Elevated to indie stardom with their celebrated 2010 EP Teen Dream, and still going strong with the release of their seventh album, 7, the critics and their passionate fans all agree that they only get better with each new collection of sublimely hypnotic pop songs. 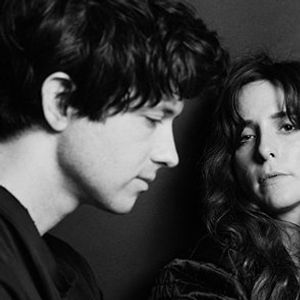 Leading the dream pop renaissance alongside shoegaze trailblazers Slowdive and Ride, as well as current Kiwi indie darlings Yumi Zouma and Fazerdaze, Beach House’s signature blend of smoky vocals, graceful guitar melodies, velvety organ and synth patterns, and richly atmospheric stage presence is often imitated but rarely equalled. 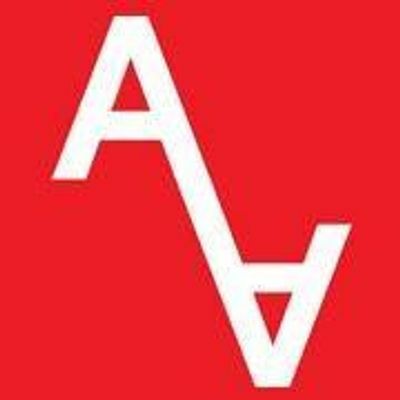 Go back to the source and bask in the band’s lush, indescribably satisfying sound at this exclusive one-night-only Auckland concert.